Life is an Open Book, and so is this cut out! 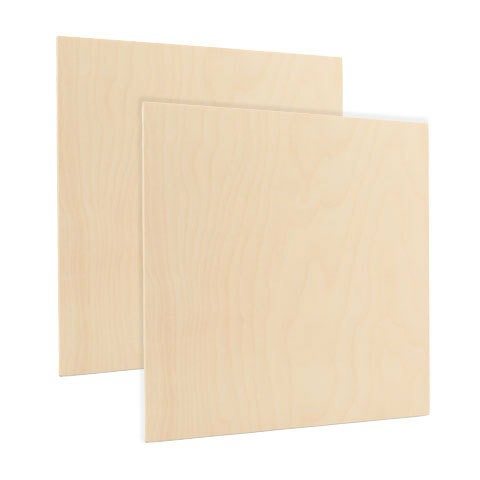 Our 6-1/2" Wooden Book cut out is perfect for any literary project, from decorations to painting. This open book wood cut out can help you tell your story.